CONGRATULATIONS to Seton’s Varsity and JV Dance Teams! 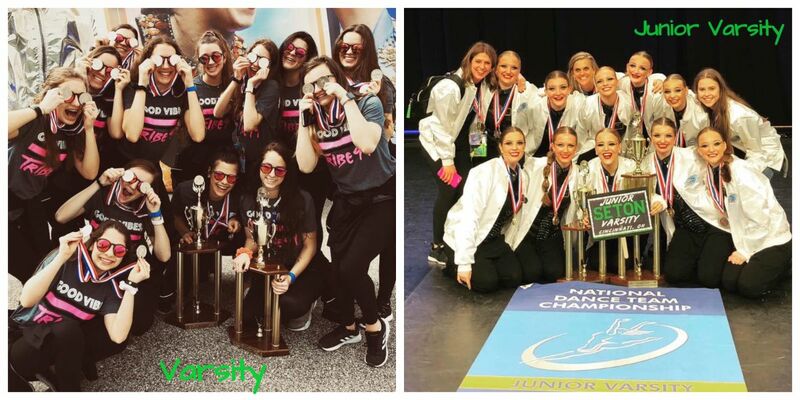 Both Varsity and JV double medaled at the 2019 UDA National Championship in Orlando, Florida – Varsity placed 2nd in Small Pom and 2nd in Small Hip Hop, and JV placed FIRST in the JV division for Small Pom and 3rd for Small Hip Hop! These are incredible accomplishments and we couldn’t be more proud of both of these teams! Congratulations to all of the dancers, their coaches and their families; and thank you to all of the amazing support throughout the Seton community. While in Florida cheering on the Dance Team, President Kathy Allen Ciarla and teacher Mary Jett Ritter met up with several alumnae. 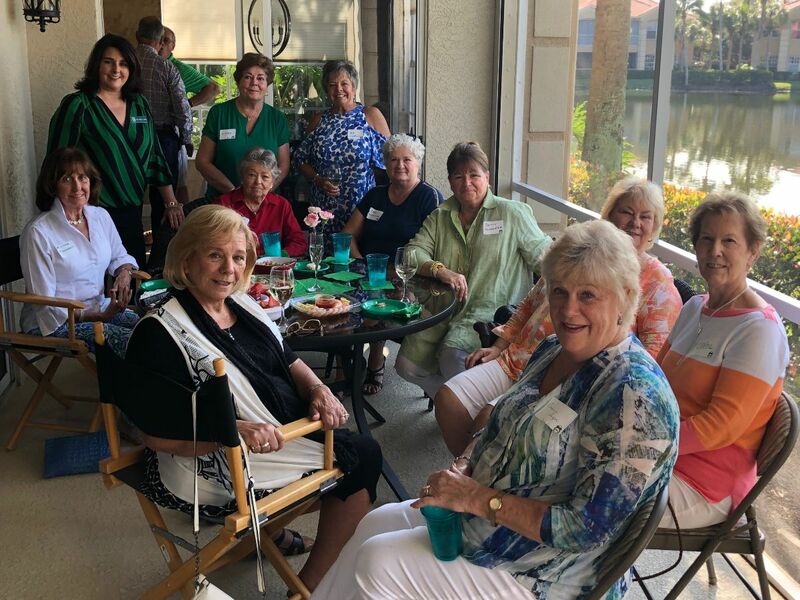 A gathering was held in Orlando hosted by Sheri Heitker Dixon ’77 and the Bonita Springs/Naples/Fort Myers gathering was hosted by Ginny Callahan O’Connor ’61 and her husband Neil. In Sarasota we gathered at a local restaurant. It is very evident the Seton Sisterhood is an incredible bond that lasts a lifetime and it was fantastic to share stories of our experiences at Seton. It is clear those bonds and the Catholic education we were blessed to receive continues to impact all of our lives long after graduation day and far away from Cincinnati! We are so grateful to our hosts for their exceptional hospitality. Thank you for welcoming us to your beautiful homes for these wonderful events. 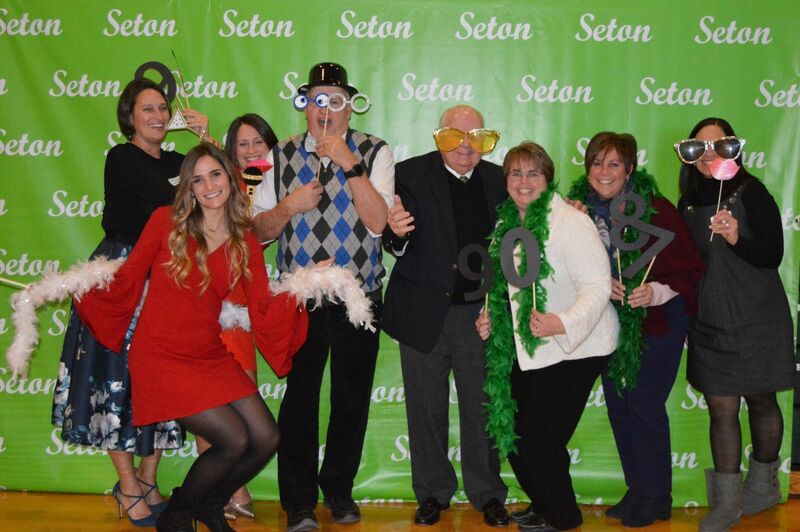 We enjoyed visiting with so many alumnae and their spouses and are grateful to everyone for their support of Seton and our students. Be sure to see pictures from the gatherings in the link below. 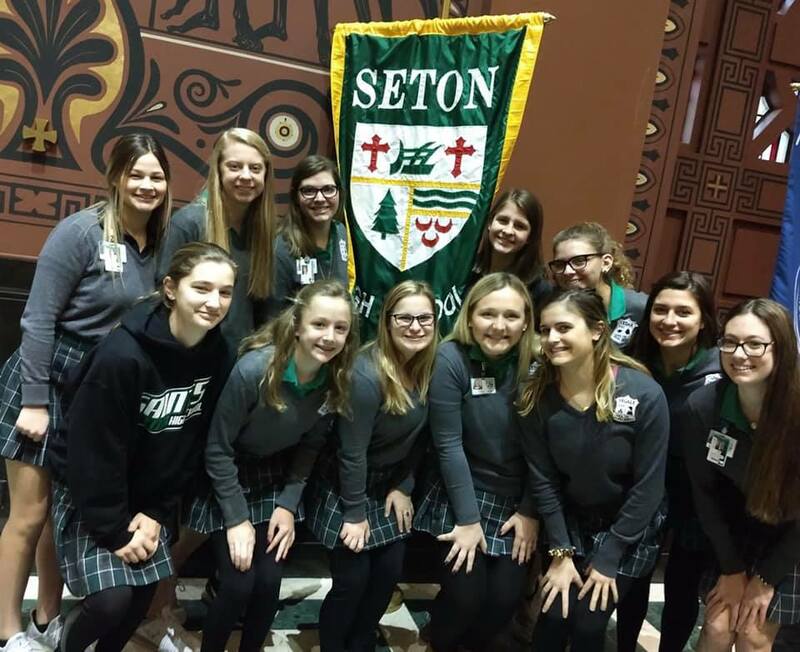 Join us at Celebrate Seton on February 24 from 1:00-5:00 p.m. where you can see all of our dance teams perform – from the Twinkles all the way to our nationally-ranked JV and Varsity! 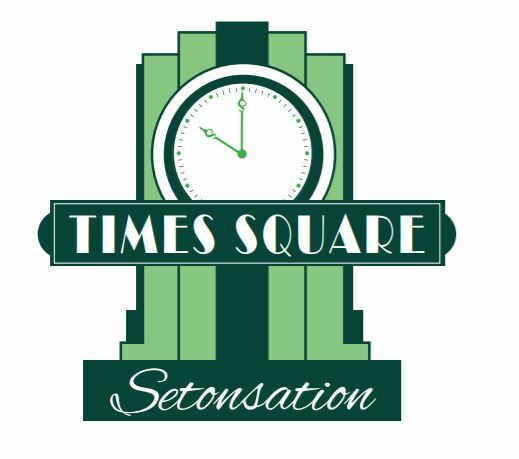 The day is free and packed with a Seton spirit wear fashion show, games, prizes, food and more. We hope to see you there! We celebrated Catholic Schools Week at the end of January honoring the traditions and values that make Seton the exceptional Catholic school that we are so proud to be a part of. We also welcomed our newest Saints on registration night for the Class of 2023. We are thrilled to announce that our enrollment continues to grow and we will be welcoming 170 freshmen next year! 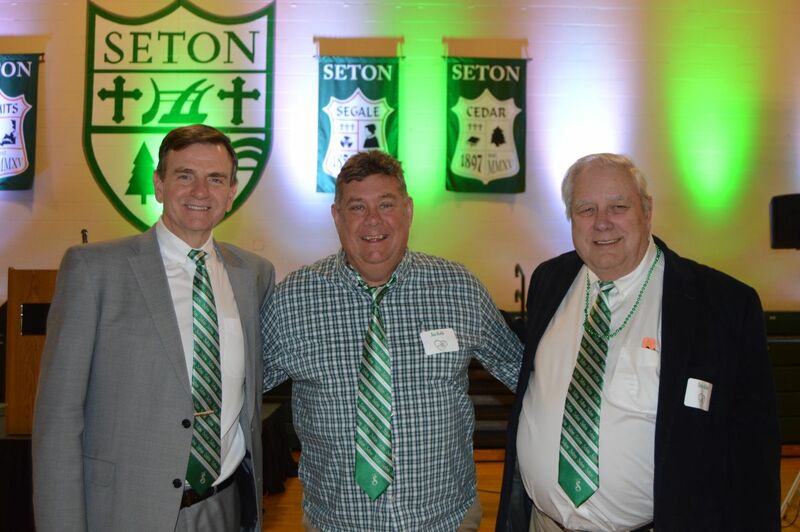 Thank you for your continued support to help our students at Seton and especially for all of your prayers! We are so very blessed! 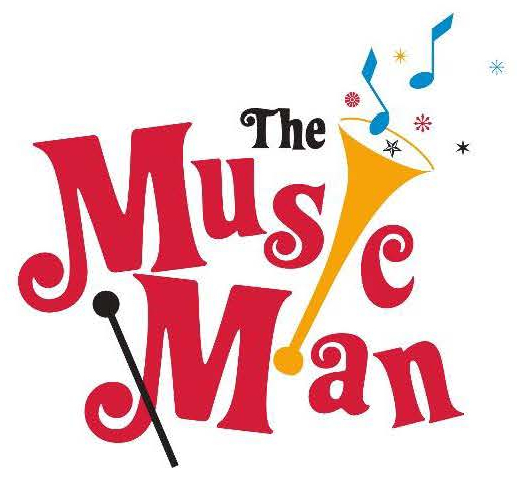 Come and join us as the Seton-Elder Performing Arts Series presents THE MUSIC MAN. Enjoy the antics of Harold Hill as he sells the stubborn Iowans of River City a boys band. Order early for the Best Seats! Such a great TIME for our alums and their fathers! It was a special evening dancing the night away, making new memories with some amazing dads, and honoring those who are no longer with us as well. 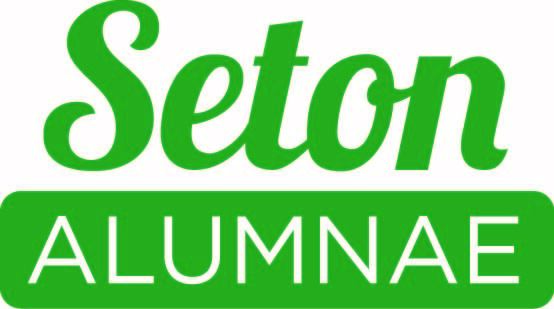 We are blessed to have such incredible alums and families within the Seton community! THANK YOU to everyone who joined us! 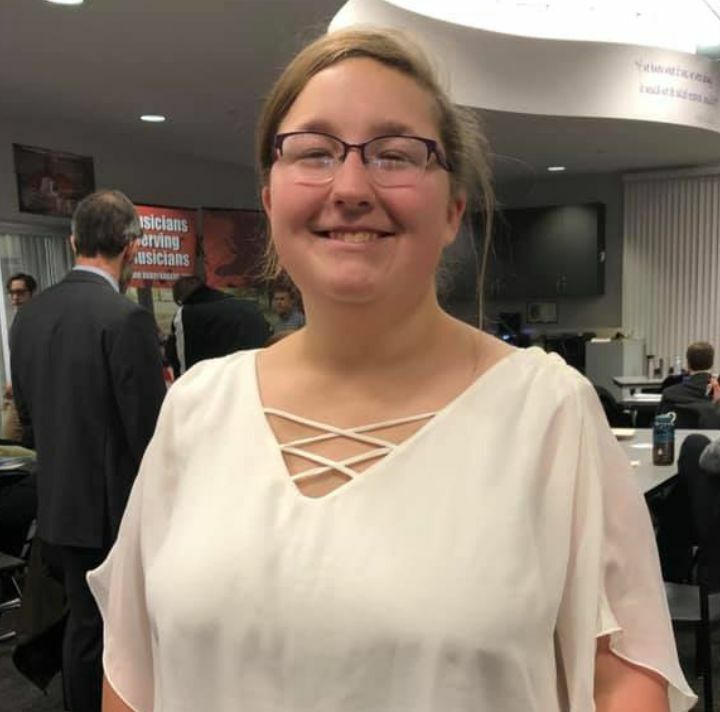 Congratulations to senior Trisha Grogan for receiving the Chick Evans Scholarship for Caddies to Miami University in Oxford! This scholarship is a full tuition and room and board scholarship. Among many criteria, it includes excellent grades and a strong caddie record. Trisha was one of only three females out of the 24 finalists. 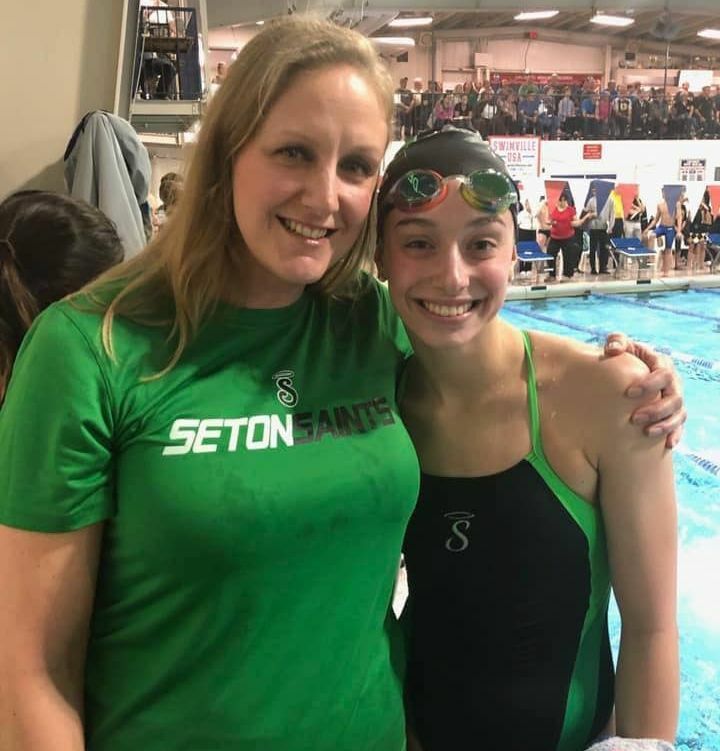 Freshman Brooke Kamstra broke Seton's 200 IM record from 1996, a record that was held by her coach, Jill Shumacher Timon ‘96. Jill was jumping up and down in excitement and cheering on Brooke as she broke the record Jill held for over 20 years! Way to go, Brooke! We are proud of both of these amazing Saints! CONGRATULATIONS to Seton’s Varsity and JV Dance Teams! 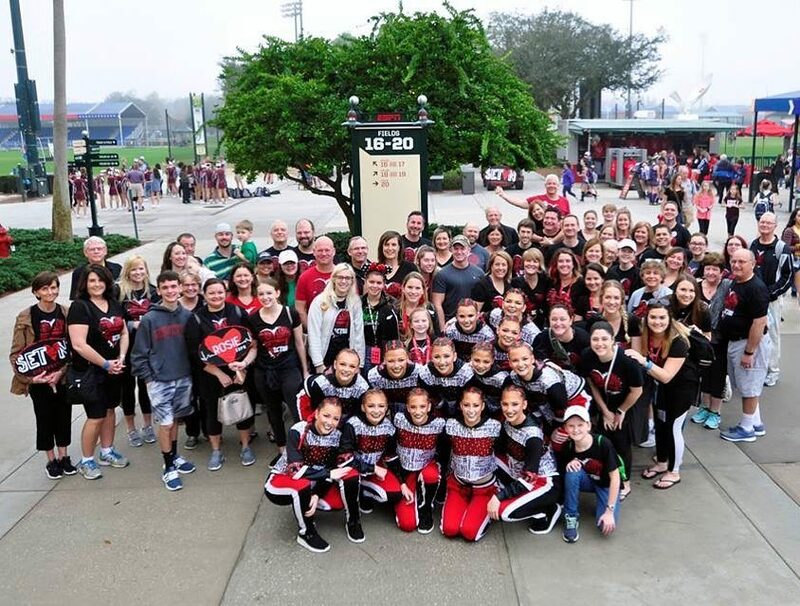 Both Varsity and JV double medaled at the 2019 UDA National Championship in Orlando, Florida. 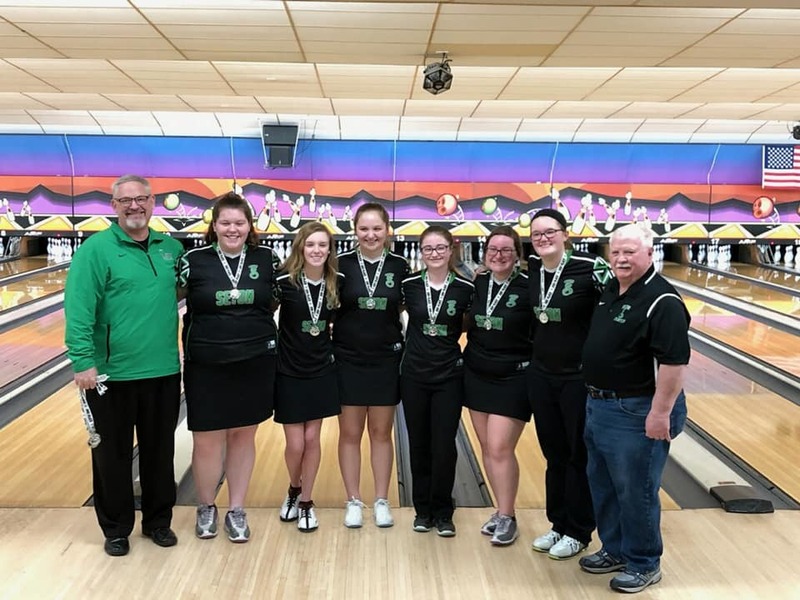 ‪Congratulations to the Varsity A Bowling Team on their runner-up finish in the Lancer Baker Bash. 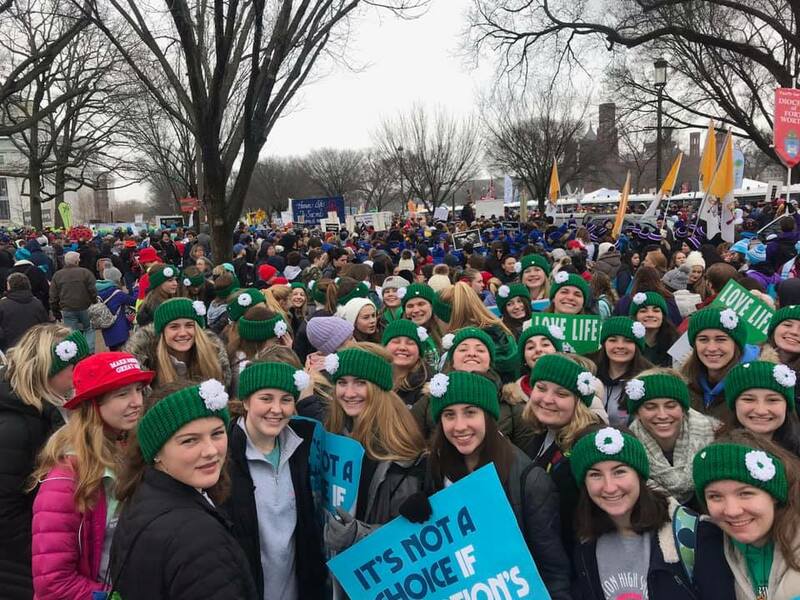 The Saints For Life club had an incredible two days in Washington, D. C. where they marched for Life! Whether you are looking for a tie for your dad for Valentine's Day or a little something for yourself, check out some of the great new items in the Spirit Shop! 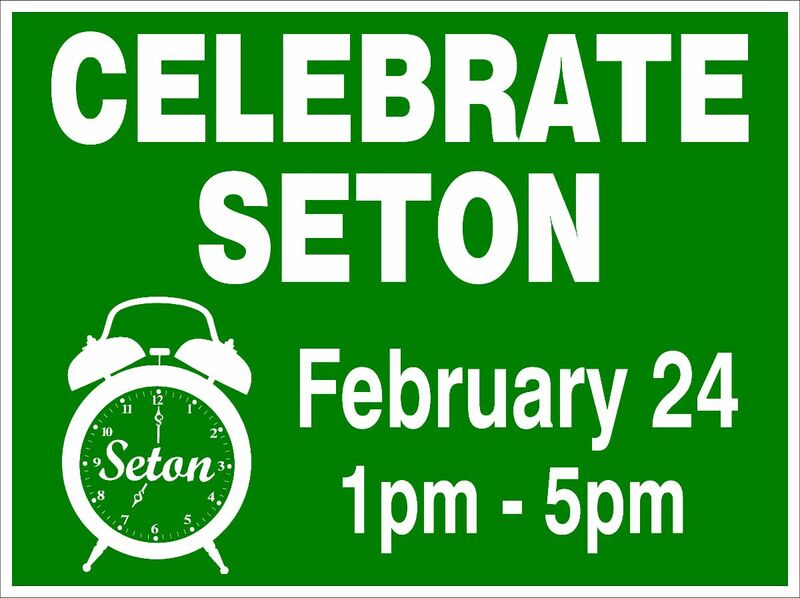 Join us us as we Celebrate Seton! The day includes a fashion show, festival-style games, food, fun and performances by the Seton Dance Teams. Admission is free and there will be a special gift for all grade school girls! 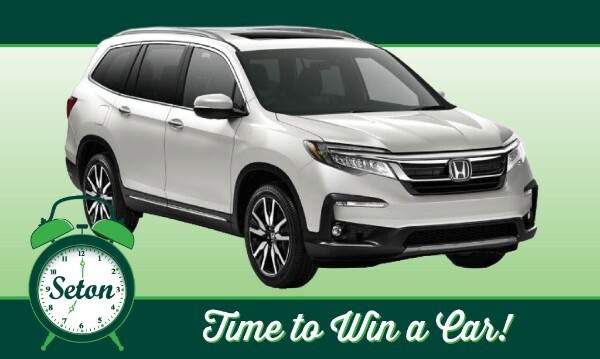 Don't miss your opportunity to buy a chance to win this brand new 2019 Honda Pilot Touring. $50 for one chance OR $200 for six chances. Winner will be drawn at Setonsation on Saturday, March 30, 2019. Attendance not required to win! Seton was proud to be part of the Archdiocese of Cincinnati’s Catholic Schools Mass at St. Peter in Chains. It was finally their TIME to become official Saints! 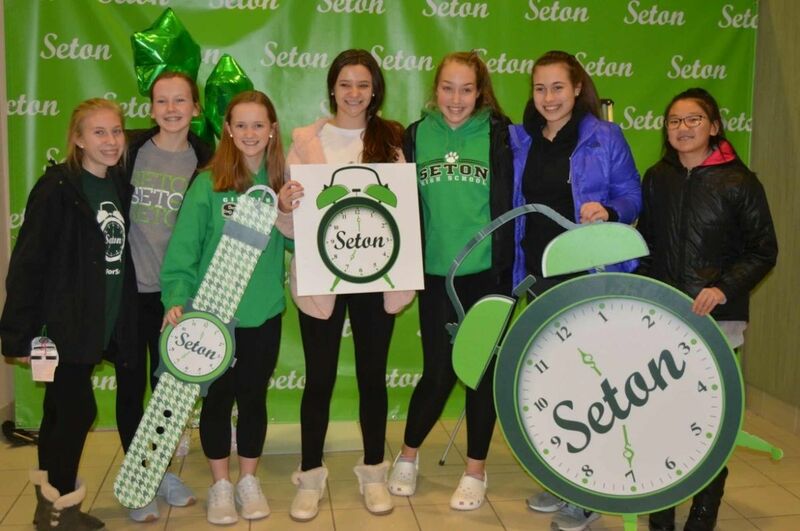 Registration for the Class of 2023 was a huge success and we couldn't be more excited about the exceptional young women who are joining the Seton Sisterhood! Welcome to our newest Saints! 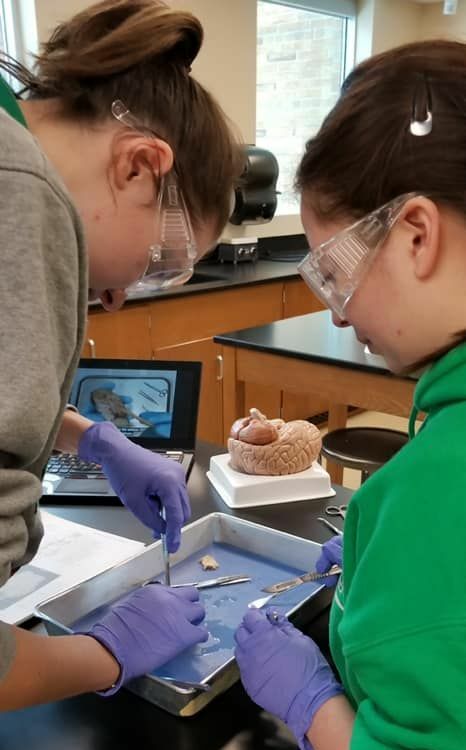 Our Anatomy and Physiology class had the unique opportunity to look at sheep brains as they were studying the nervous system! Thank you to all of the wonderful alums and their spouses who joined us for the Seton gatherings in Florida! Calling all alums, it's TIME to update your information! We want to know the exciting things going on in your life that you want to share with your Seton sisters! Did you get married, retire, have a baby, get a new job or degree, move, take a great trip? Let us know about it! 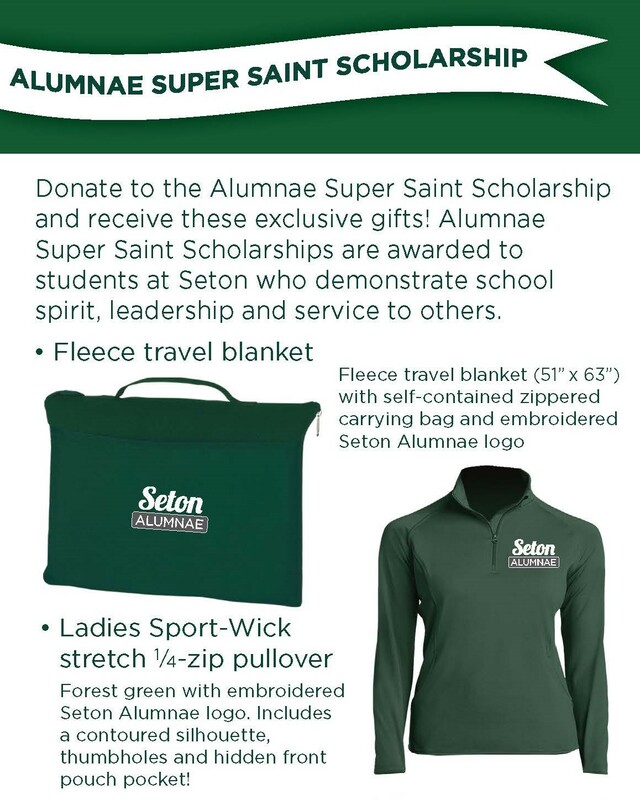 It is never too early to start thinking about graduation gifts. 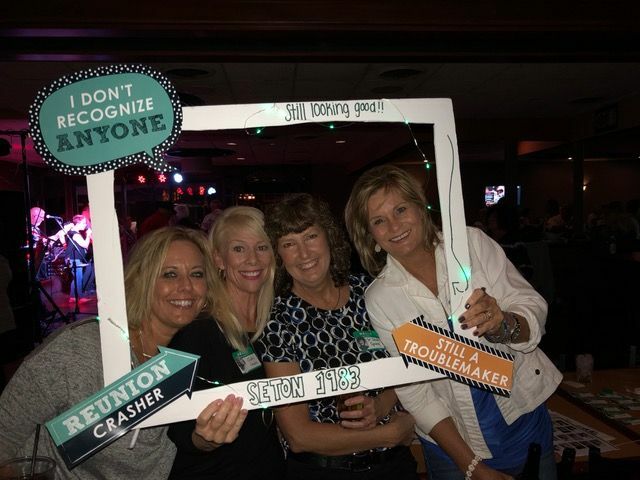 Looking for information about your reunion? Check our link below! 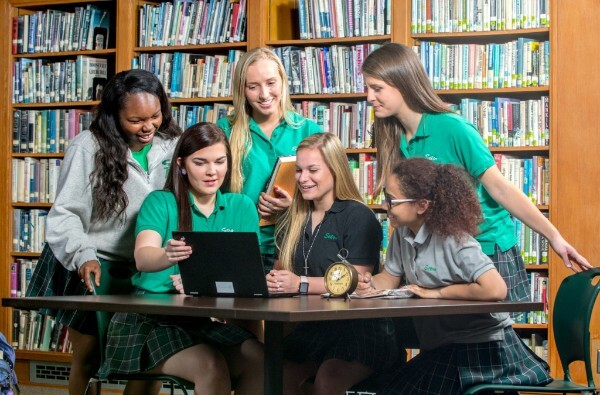 Copyright © 2019 Seton High School, All rights reserved.